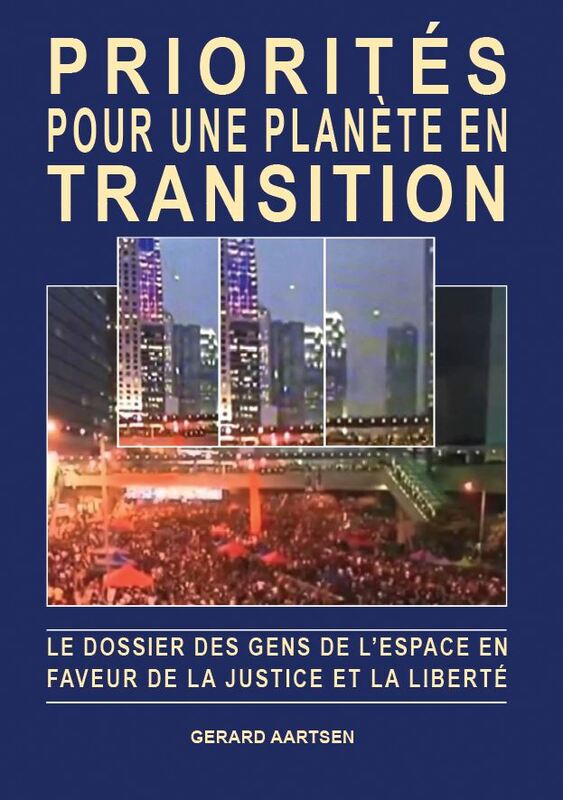 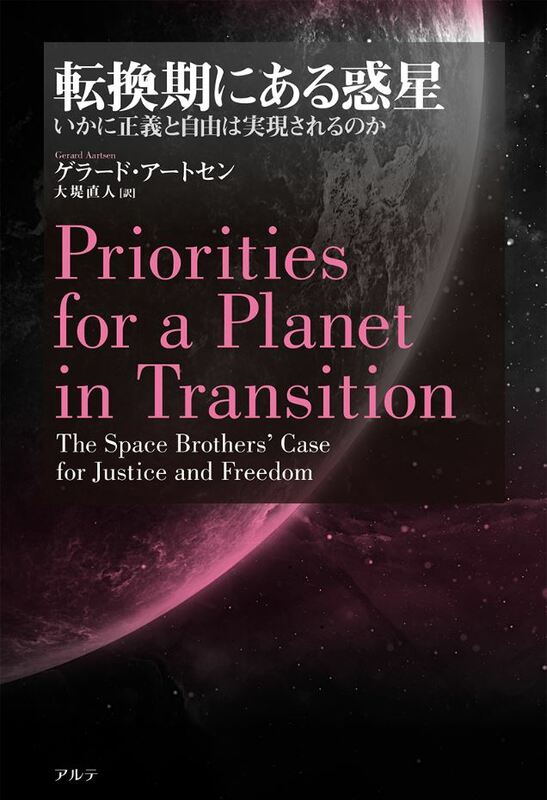 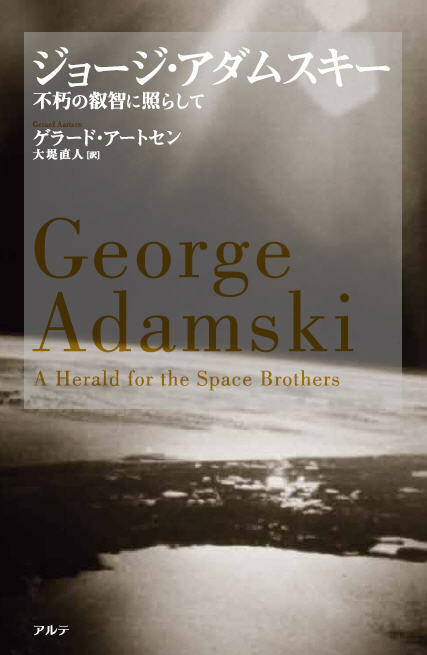 Exploring the facts behind the myths, this book reframes the debate about the reality of the space visitors in view of the unprecedented changes engulfing the world today. 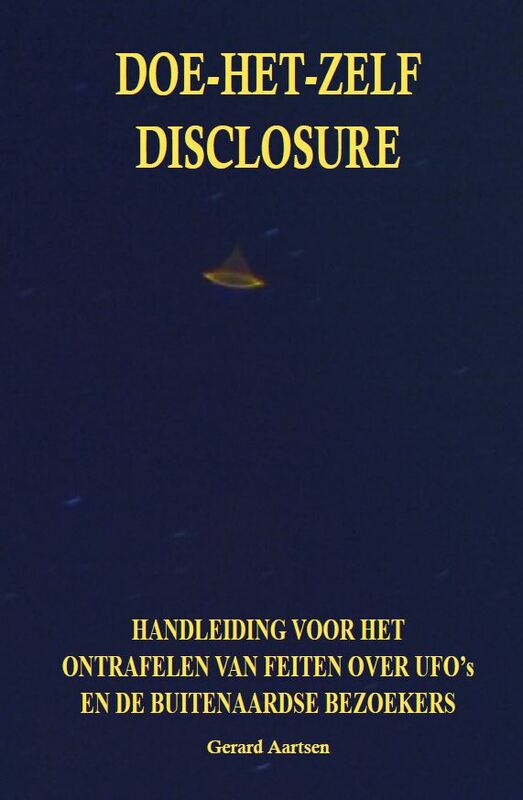 After the early contactees had been ruthlessly debunked by an organized disinformation campaign, a new context was carefully constructed by clandestine government agencies in collusion with the media, with only one purpose: to ridicule or instil fear of the extraterrestrial presence. 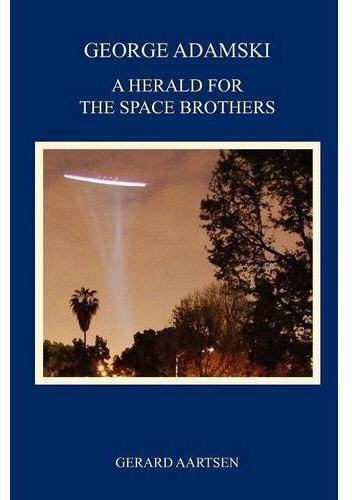 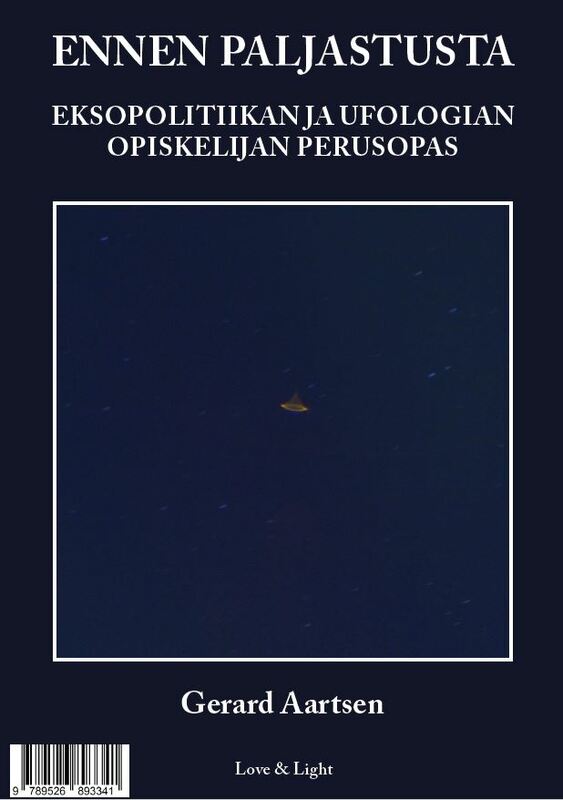 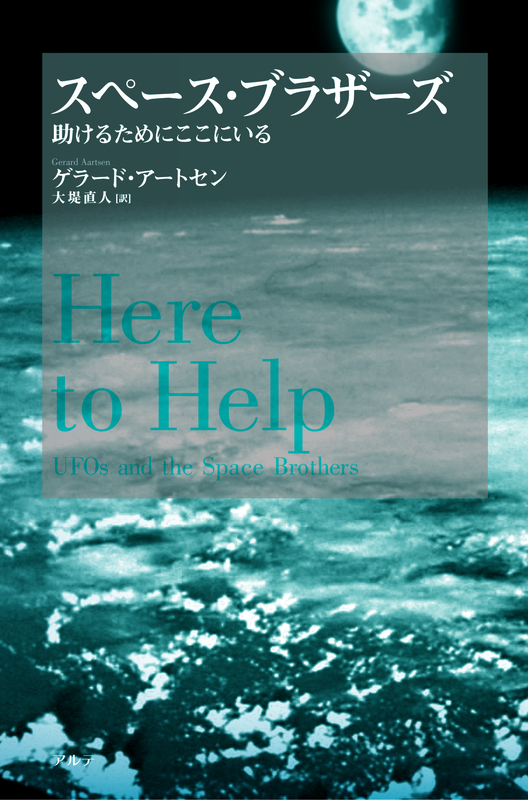 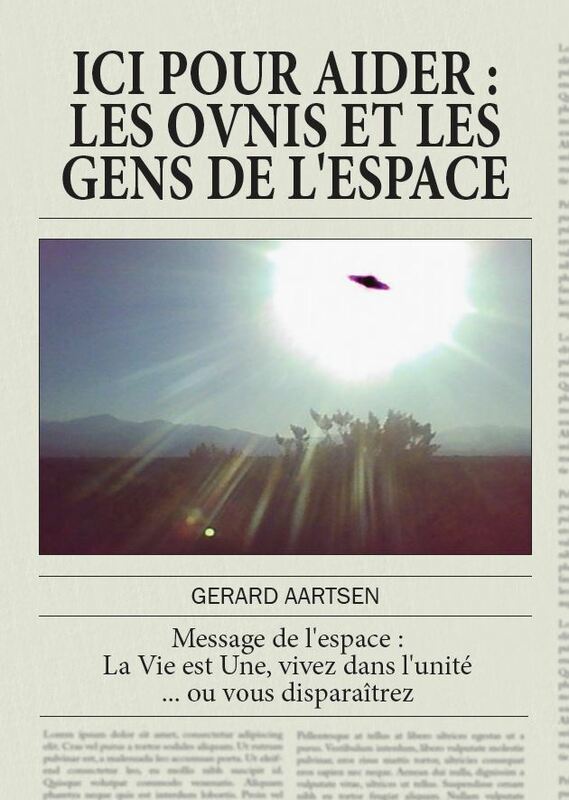 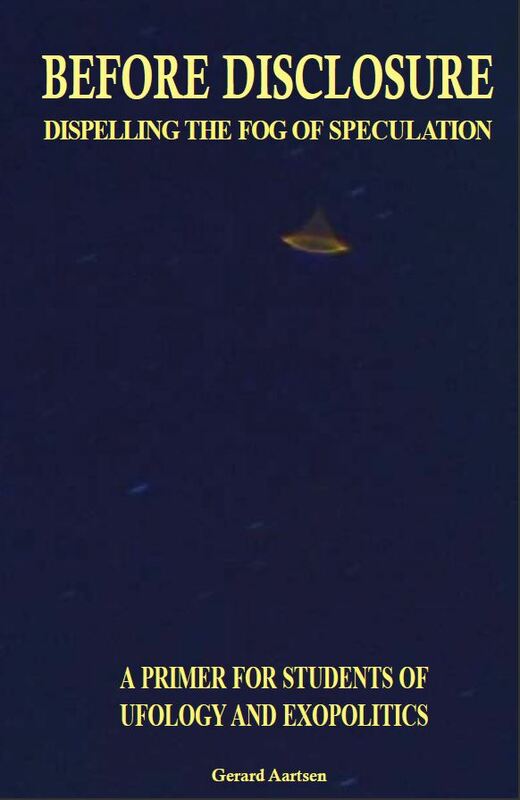 And while the experiences and messages of the original contactees are now largely being ignored amid the frenzy of fear-based speculation that has resulted from decades of cover-ups and subsequent conspiracy theories, the author shows that they are in fact more relevant today than ever before, by bringing together the spiritual and the practical strands of Ufology. 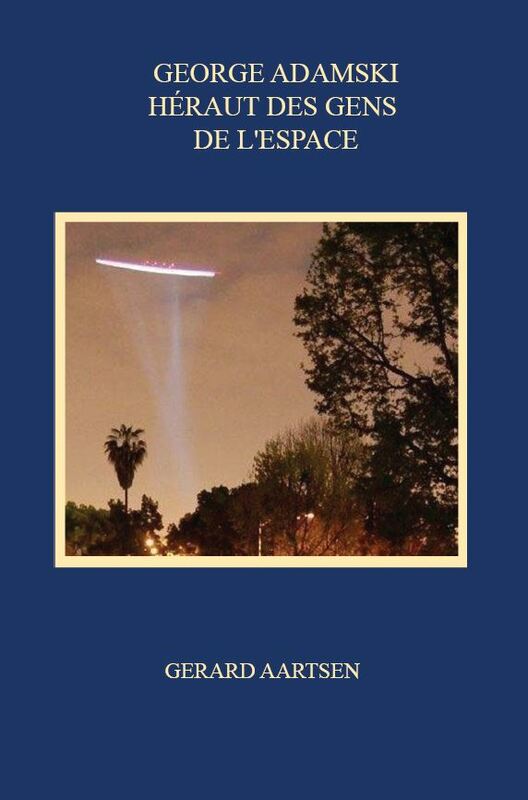 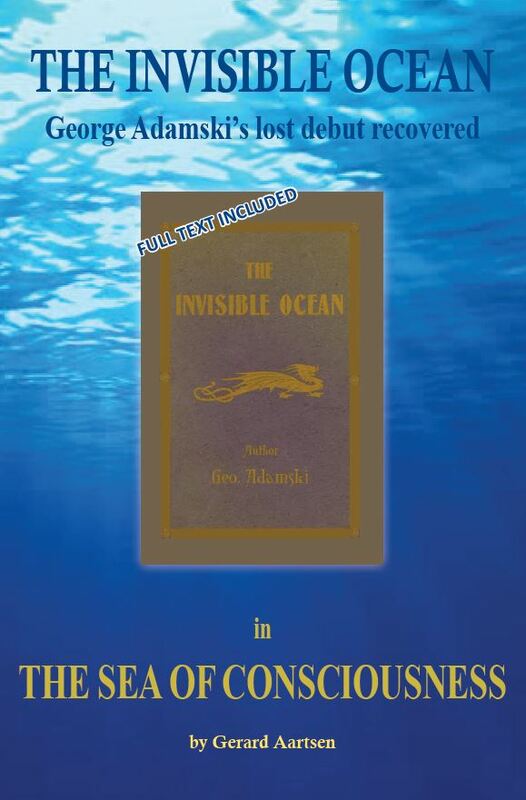 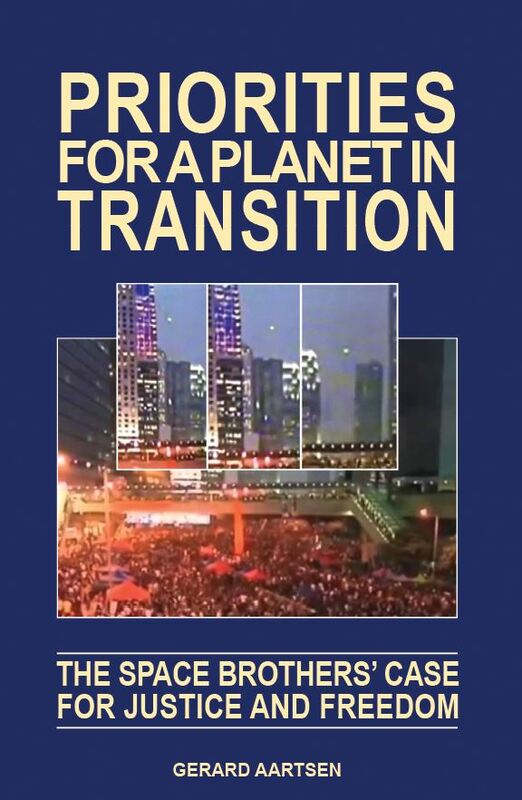 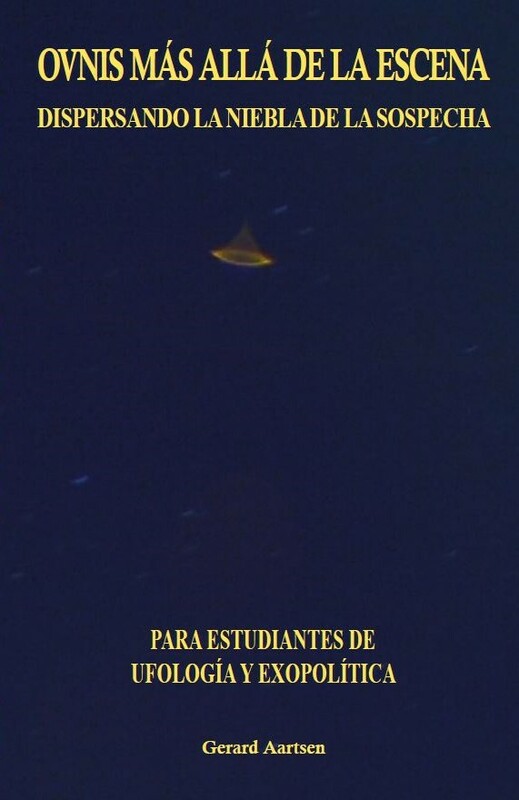 From historical records, documentary evidence and testimonies of early and contemporary contactees against the background of the Ageless Wisdom teaching, this book uncovers the patient and sustained efforts of the space people to interact with people of Earth. 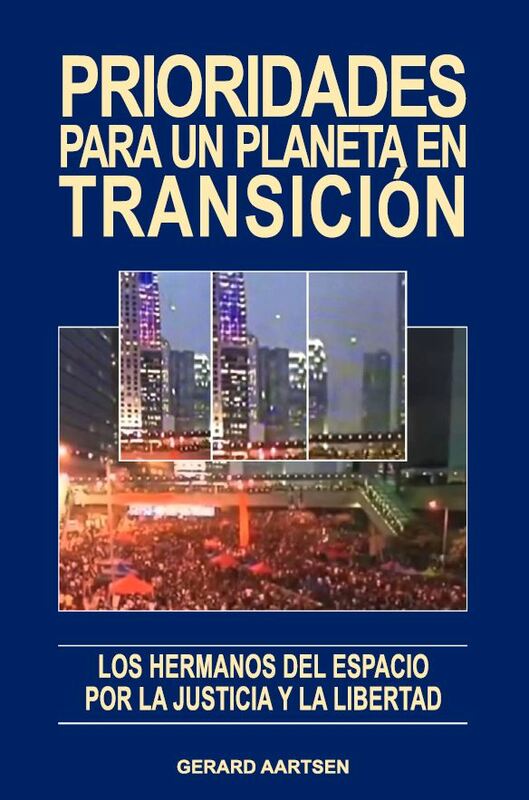 In the process it reveals the true motive for their presence – to help humanity through this historical time of transition by sharing their wisdom and technology. 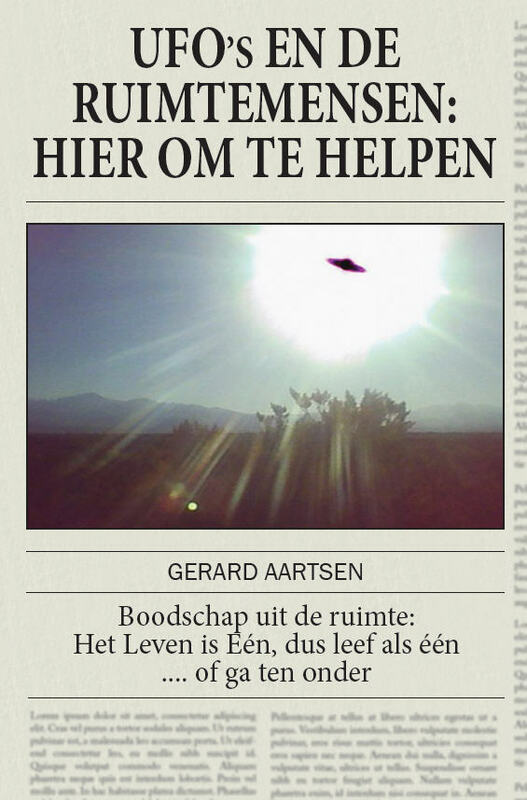 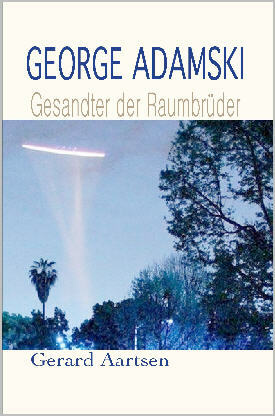 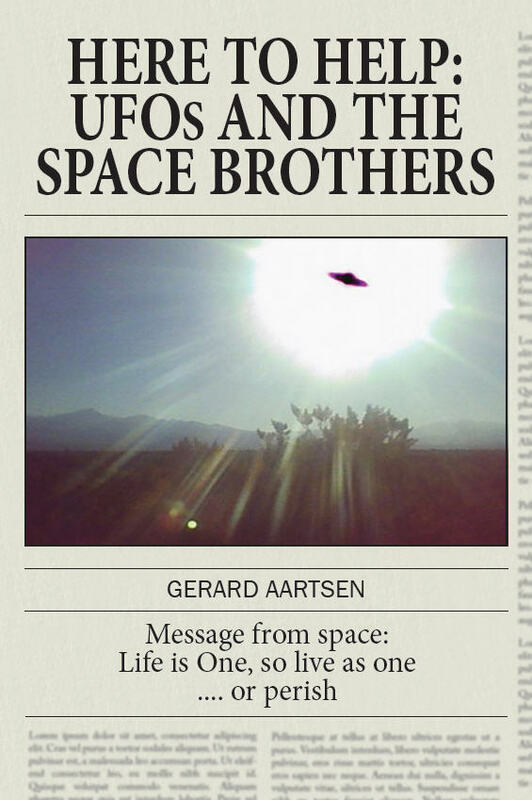 The Dutch edition was reviewed by Ufowijzer.nl (October 2012) and ParaVisie magazine (January 2013). 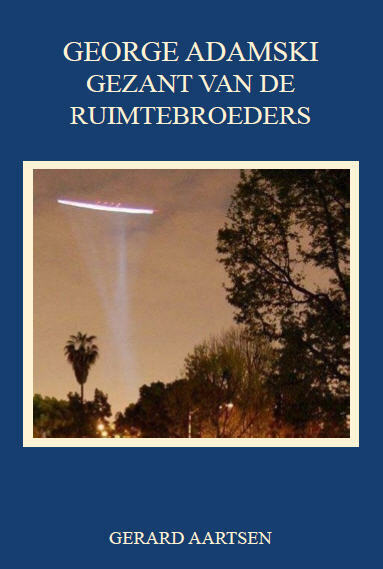 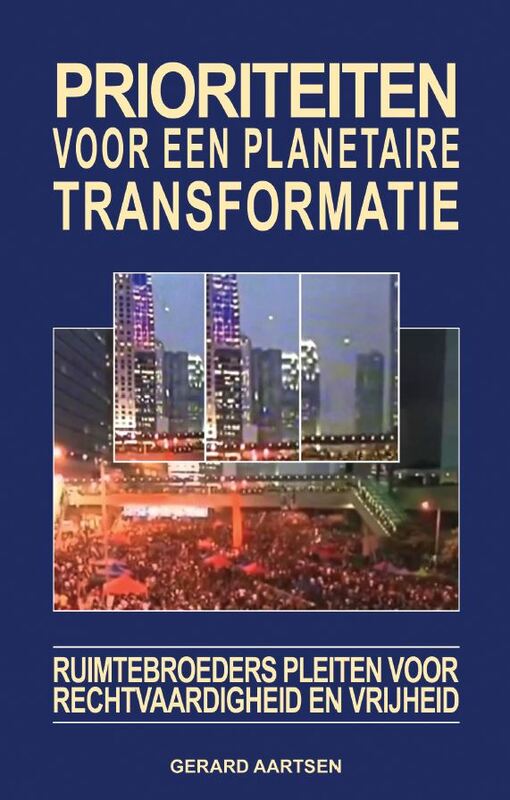 Excerpts from Chapter 2 were published by WantToKnow.nl.